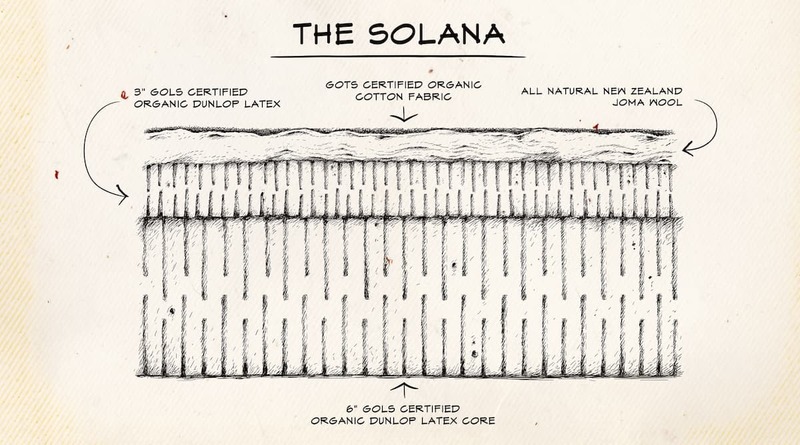 Harvested from the nutrient-rich soil in Sri Lanka, our Solana Medium uses only the purest GOLS Certified Organic Dunlop Latex. 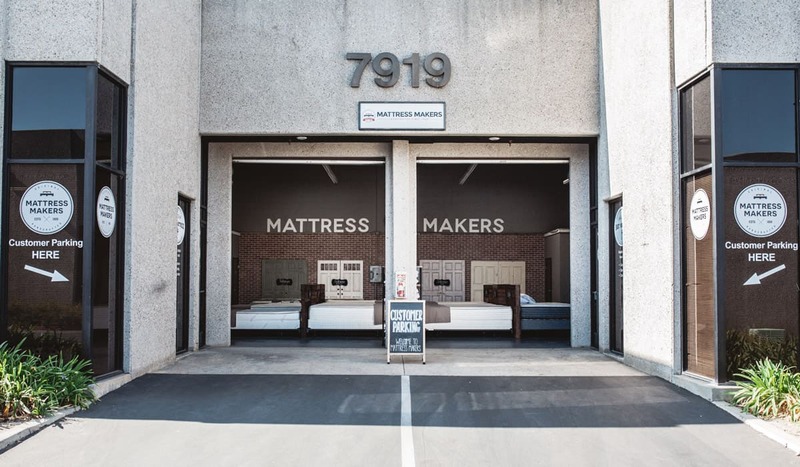 Our latex goes through a multi-wash cycle to ensure you sleep on only the purest Organic Latex. Our 2 layered latex design gives you just enough pressure relief in your shoulders and hips for a medium firm feel. If you like something not too firm and not too soft the Solana Medium just may be calling your name.